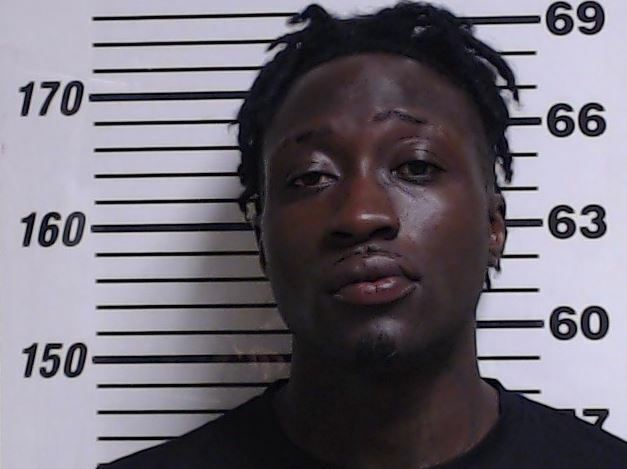 On July 30, 2018, Officers arrested 28 year old Trent Royale Callahan, of Gulfport charging him with one count of Aggravated Domestic Assault. The warrants were obtained from Harrison County Justice Court Judge Louise Ladner who set bond at $50,000. 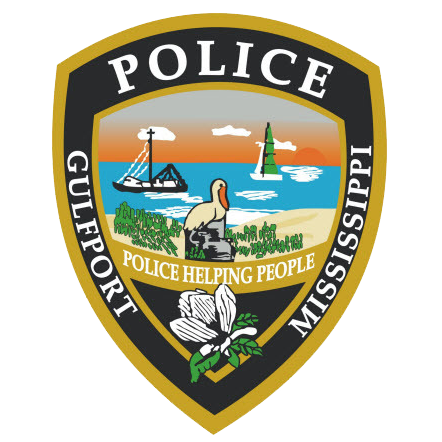 On July 30, 2018 at 12:15 a.m. an adult female victim traveled to the Gulfport Police Department to initiate a complaint of domestic violence. The victim stated that Trent Callahan strangled her until she lost consciousness. The incident occurred in the 1700 block of 21st Avenue. Officers observed visible signs of injury on the victim consistent with an assault. Officers located Callahan and took him into custody without incident. He was processed and transported to the Harrison County Adult Detention Center.